A first step in creating a successful online shop is to ask which eCommerce website builder fits the business needs most effectively. With the plethora of choices out there, the best also relies on necessary features and available budget. Does it have enough scalability? Can you create an amazing website with it? Add new functionality? Build a site without years of coding experience? Does it offer the biggest bang for the buck? Given the reach and functionality required, one solution will be best to create eCommerce site for you. Today, we explore the costs, upsides and downsides, and features of the highest quality CMSs of 2019. If you’re in the field, you’re acquainted with the common eCommerce site builders: Squarespace and Shopify. 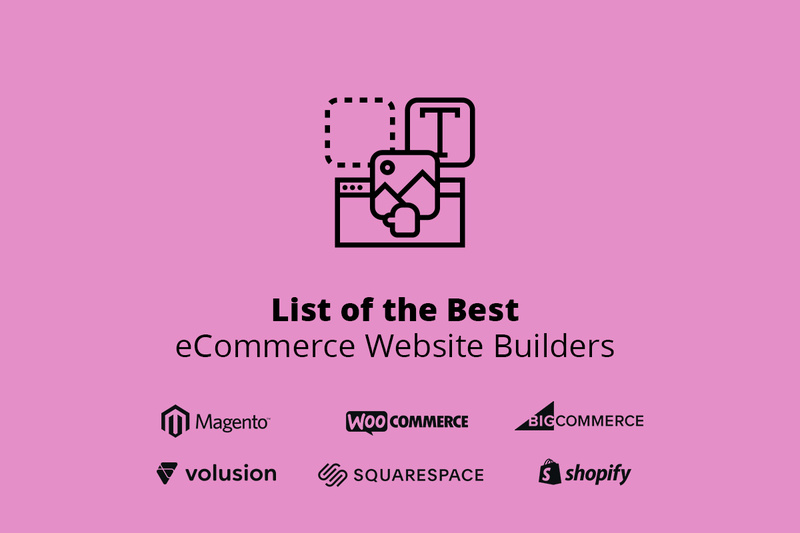 Then there are the less well-known builders like BigCommerce, Volusion, and WooCommerce. Finally, an article on this topic would be incomplete if it did not mention a favorite CMS of ours: Magento®. The statistics are based on the total number of websites existed on the entire Internet. Now, we’ve got the understanding of which platforms businesses prefer over others to build a store, and we move on to the review of the best website builders. We’ve considered the worldwide popularity, functionality, pricing plans and overall usability and benefit for eCommerce business. The sections that follow will delve deeper into each to help you choose right from the start. Magento is a premier CMS solution for eCommerce. It can be challenging to use, but it’s completely customizable, scalable, and adaptable. Plus, even with this versatility, it requires less intense coding knowledge than some of the other CMS solutions with similar capacity. If you are looking to scale your business further than look towards Magento. 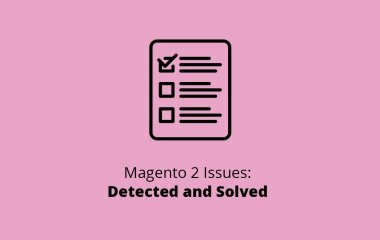 It is a promising platform with huge support, emerging technologies implemented into the latest extensions and functionality available on Magento 2 versions. Open Source: This version is free. Simply download, install, and begin implementation immediately. Commerce: Here’s where you’ll be paying more for the advanced features list. Pricing is based on customization and site needs. On the lower end, it’ll cost about $15,000 annually. On the highest end, expect around $50,000 annually. This package provides supreme customization, dedicated hosting, and all you could imagine wanting in your website. WordPress powers about 33% of sites on the Internet and remains one of the simplest and most powerful ways to create your own site or blog. WooCommerce is WordPress’s answer to eCommerce, a way to turn your WordPress site into a lucrative online store. 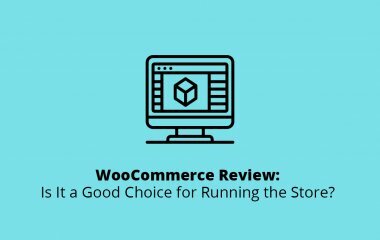 Support is one of the most challenging aspects of a WooCommerce store. However, the pricing is competitive, and it’s loaded with features. So, if you know how to use WooCommerce, you’ll find yourself set up with a high-performance website at a great value. Web space limited to 100 GB. The advanced backup feature included. So what is BigCommerce? It’s a CMS that focuses on creating customizable, responsive sites. 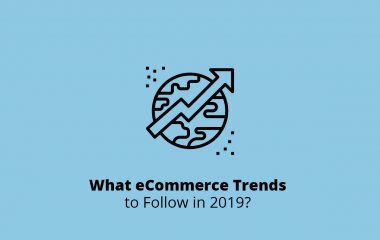 BigCommerce websites are created on the principles of mobile-optimized omnichannel access, easy migration, and supreme ease of online selling in all its aspects. The design is centered on conversions, the key to success for any eCommerce site. A huge benefit to working with BigCommerce is that it’s unmatched in both scalability and SEO. A Volusion website shines in sales, but website building is complicated, especially for those without extensive experience. However, Volusion provides loads of features and tools to manage business operations. With a Volusion web store, it’s simple to showcase products with videos and manage product inventory. Volusion eCommerce is ideal for products that need a strong visual presentation. Plus, you can expand customer engagement with the ‘Suggest Product’ option. However, one thing to keep in mind is that Volusion is only suitable for physical goods or services. Volusion also offers a discounted price of $13.50 monthly for annual payments. However, you’ll need to buy an SSL for any plan you pick. So, as eCommerce site builders go, is Squarespace good? A key to answering this question is which version you opt for. The editing interface for earlier versions of Squarespace was complicated and unwieldy. However, this has been addressed with the improvements of version 7. It comes with excellent tutorial documentation which fully describes all features and tools. Squarespace is an excellent website builder, a feature which even some more expensive solutions lack. Another benefit for programmers and software engineers is that the Squarespace salary for these roles is highly competitive for the field. Though this list describes only Basic Online and Business packages, they’re ideal for any small organizations and businesses. The Advanced Online package is best if you’re after scalability. This solution is excellent unless you need an online store. 3% transaction fee and stock online shop. Zero transaction fee for online sales. One great thing about Shopify is it’s been created entirely with eCommerce in mind. Shopify is excellent for all forms of selling, from products to services, digital or physical, locally or worldwide. Shopify business benefits include product organization or tracking, and the capacity to customize or scale an eCommerce website as needed. Add an app or adjust the cart system easily even without complicated coding. It has fast load times alongside loads of ready-made eCommerce stores, adjusted as necessary. Shopify for sale is completely integrated eCommerce, giving you a single portal to handle every aspect of eCommerce operations. Shopify is a middle option in terms of pricing. It isn’t the cheapest available, but even the basic package offers omnichannel solutions and no limits on products. Plus, there are loads of apps that let you tailor your site as needed. Now you have all the platforms’ characteristics, and you can consider creating the store using one of the best website builders listed above to succeed online. Your choice of eCommerce website builder has a definite impact on the success of your eCommerce shop. Consider the budget and desired site functionality. Look into the features here and see what CMS fits your needs most effectively. If you choose right, you’ll get the most profit out of the least investment. If you’d like a personal consultation, feel free to contact us. We are dedicated to helping you to create the most successful eCommerce shop you can have.